Pretty ribbon and box, not optional. We're writing Santa a pretty long letter this year. While it's true that we want a lot of things in life, these beauty products make it to the top of our Christmas wish list—and we're sure you'll want them, too. Who can resist eye shadow in pencil form (how convenient! ), liquid foundation that feels like second skin, and a lip tint packed with so much kiss-proof pigment, you can smooch all you want under the mistletoe? 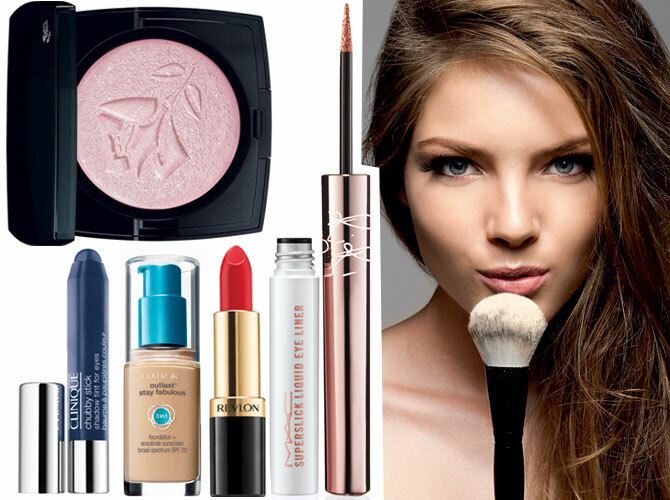 Click our gallery and check out our makeup must-haves for the season!